Takes D and E size metal and glass gobos. Yoke/stand allows for stand alone or truss mounting. 7.75" height x 13" length; 7"x3.75" base. 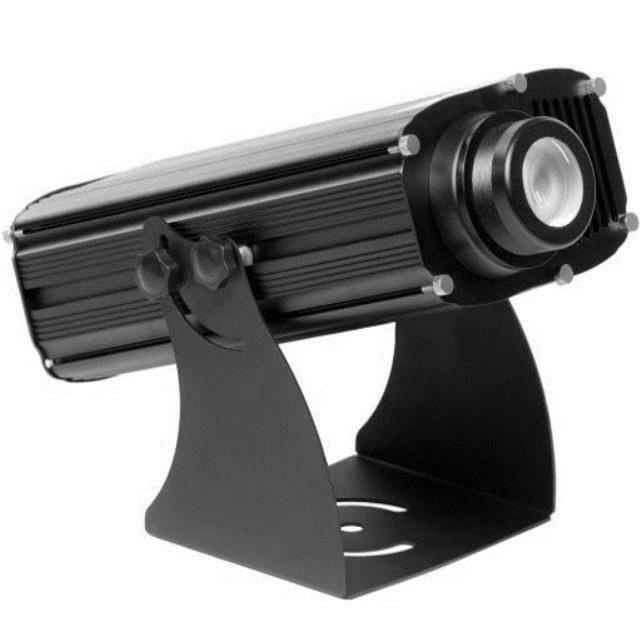 * Please call us for any questions on our gobo image projector led rentals in Ft. Wayne IN, Warsaw, Syracuse, Auburn, South Bend, Indianapolis IN.